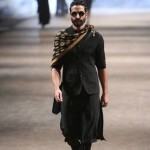 Waistcoats have become a new fashion trend amongst all genders and age groups, and is being followed religiously. 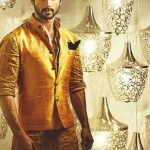 There are various waistcoat styles to follow, the best thing is that you can convert any dress into a traditional one by teeming up a waistcoat in Indian fabrics. Here are few styles and ways to style it up…. 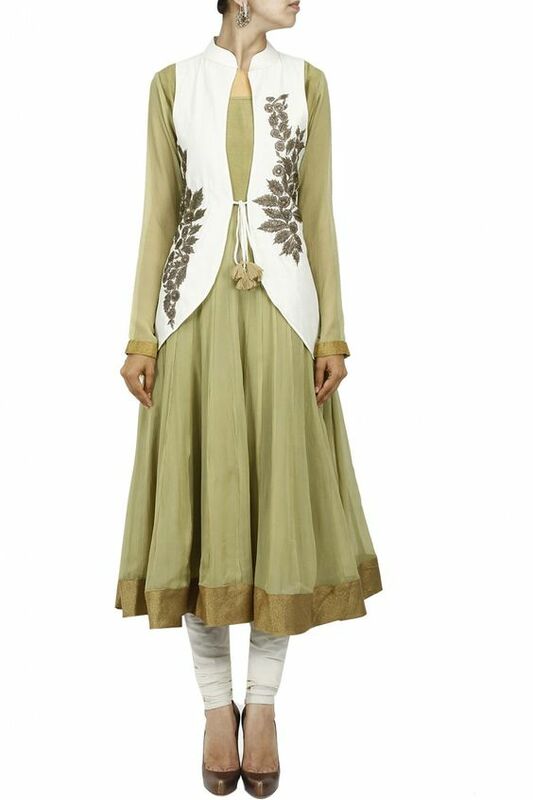 Kurta Salwar with a contrast Waistcoat– Style up normal kurta salwar look by teeming it up with a contrast waistcoat. V cut waistcoat with Plain kurta– A regular waistcoat can be given a stylish look by this not so conventional cut with a string opening at front. 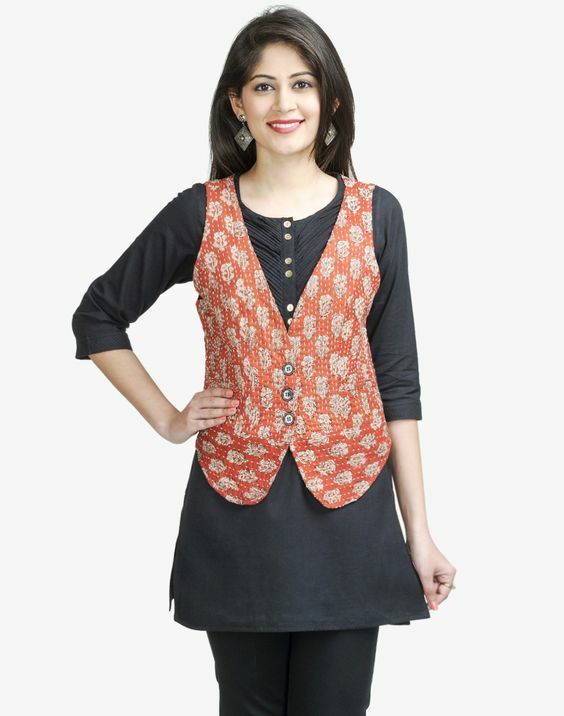 Chevron print Waistcoat– Mix and match kurta and waistcoat designs. You can choose the same print or fabric of the waistcoat to create design elements for the kurta. 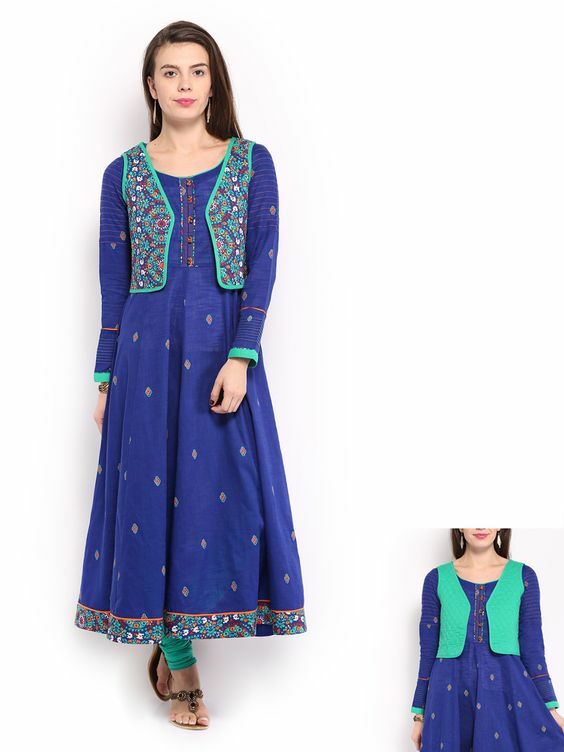 Reversible Waistcoat with Anarkali Kurtas– Opt for a reversible waistcoat styles for maximum usage. They look good equally with a Anarkali kurta too. 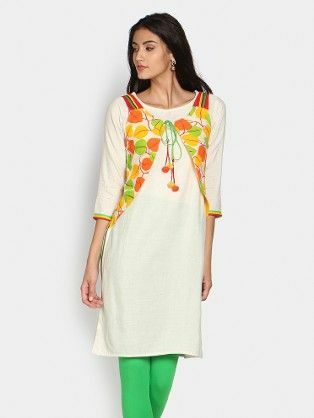 Short Kurti Teemed with a Skirt and waistcoat– Long skirts teemed with a kurti or a top, look graceful by throwing an elegant piece of waistcoat with the look. You can repeat this look with a regular piece of your favorite trouser or a denim. 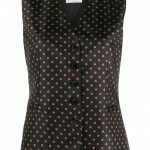 Closed Waistcoats– Try closed waistcoat styles for a out of the box styling. They generally go only with ethnic look. Embroidered waistcoats are generally done in this style. 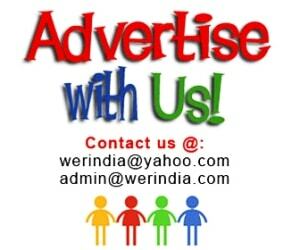 Long waistcoats with kurtas– This style of waistcoat is a little longer than a usual waistcoat length. 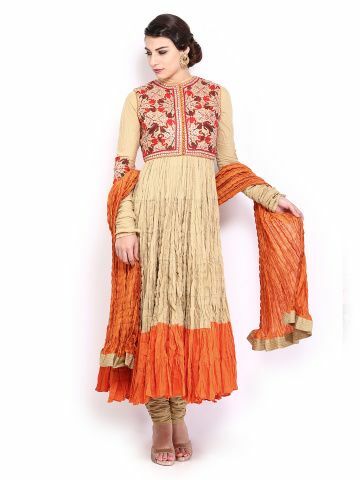 They can be teemed with a regular straight kurta or also with Anarkalis. 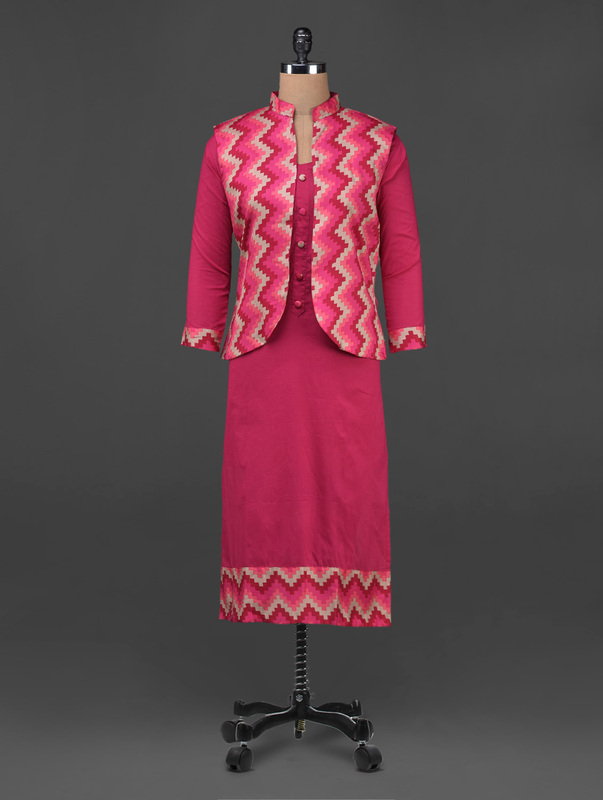 You can also choose between closed buttoned look or an open closing with tassels. Waistcoat with Palazzo– Two super trending things when come together, they simply become a style statement. 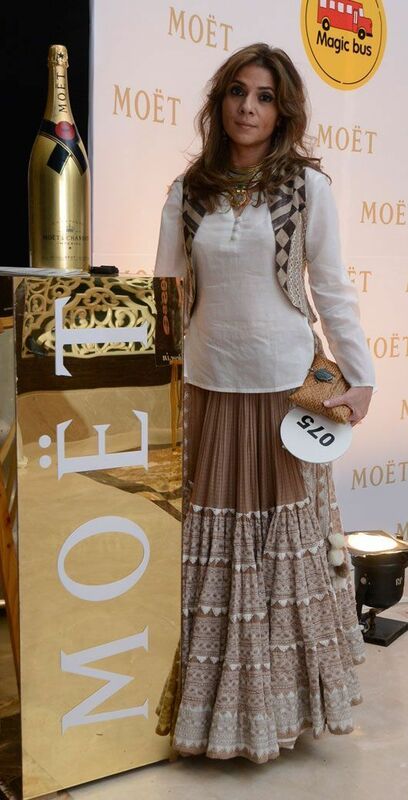 Wear long closed waistcoats with a pair of palazzo for an edgy stylish look but with a punch of traditional elements.